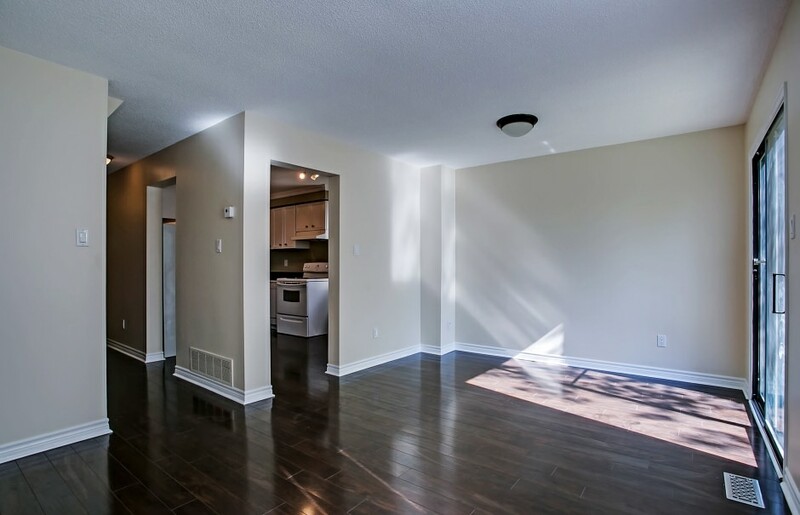 Completely renovated townhouse in popular Creditview with 3 bedroom, 2.1 baths. Located on a quiet, tree lined cul-de-sac with private backyard. 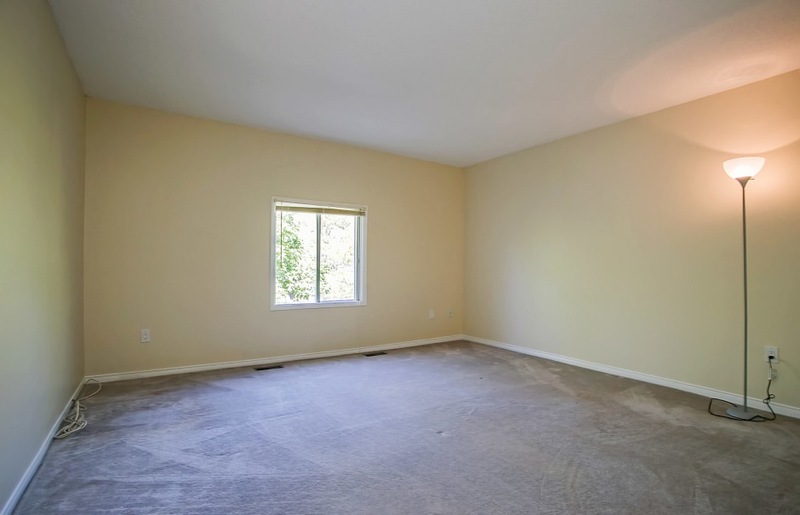 Fresh neutral paint throughout, gleaming hardwood floors and newer plush carpeting upstairs. 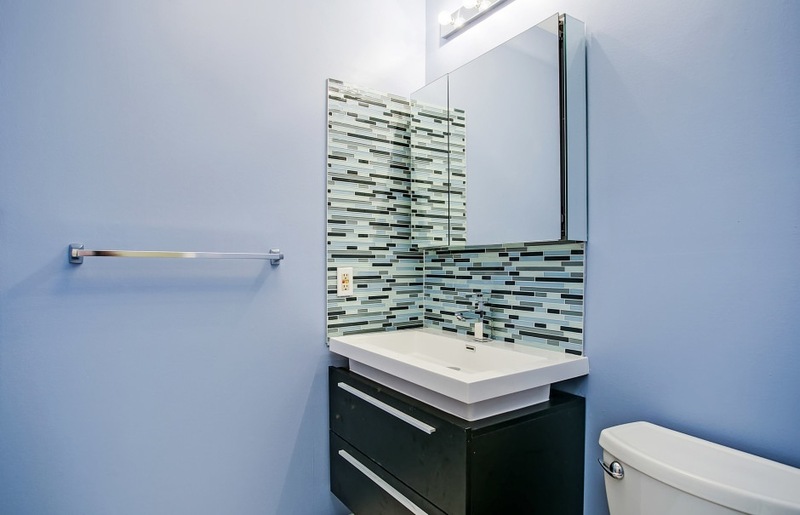 Updated kitchen with granite countertops, new fridge and stove, updated sink and cabinetry. 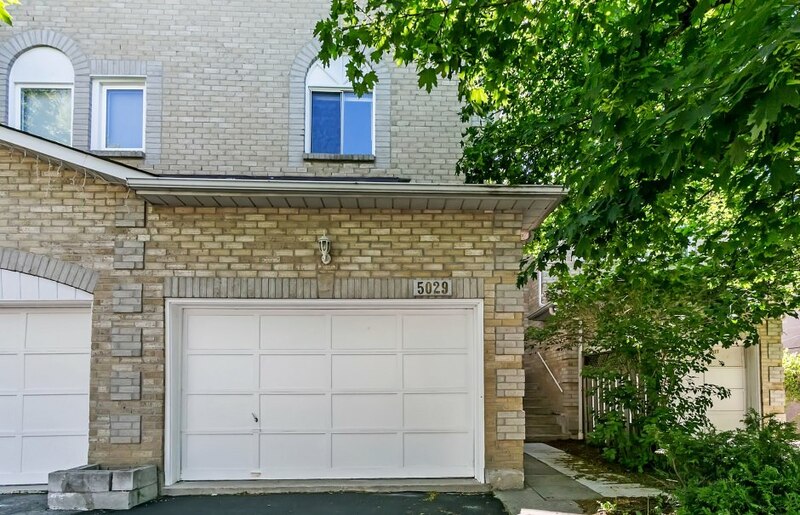 Generous foyer with large main level laundry/mudroom with garage access. 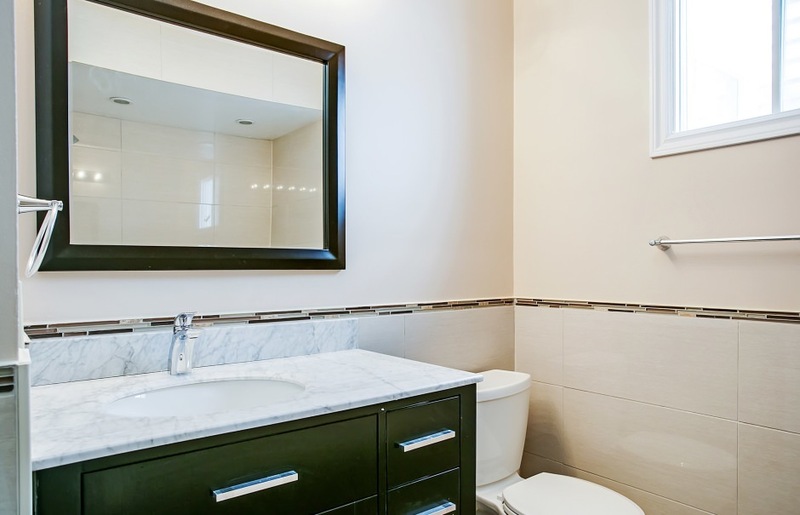 All three baths have been meticulously renovated and offer contemporary finishes. 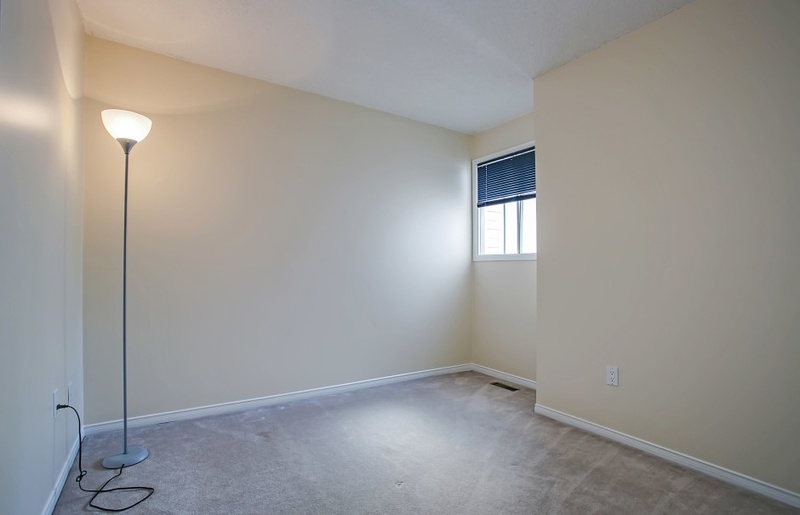 Large master bedroom with hardwood, walk-in closet and private en-suite. Roof approx 2009. Great location for commuters. Close to hospital, places of worship and schools.